Dr. Steven Kim, MD has been a world-class urologist for over 15 years practicing primarily in Indianapolis and surrounding counties. He is committed to providing highest quality patient care in medical and surgical treatment for the female and male urinary tract and the male reproductive system. 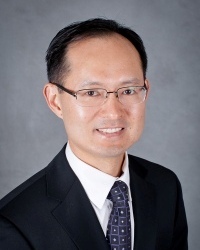 Dr. Steven Kim’s mission is to provide state-of-the-art, patient-centered urologic care with integrity and compassion. Why Choose Central Indiana Urology? 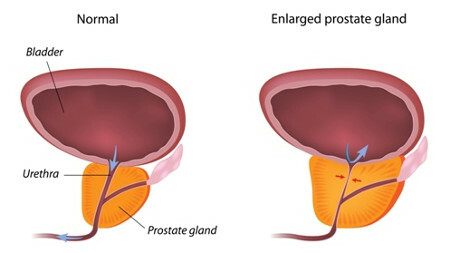 We offer most up to date and most advanced treatment modality for all aspects of urological care. 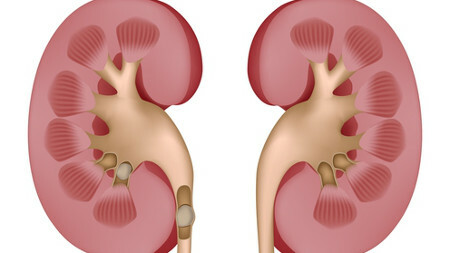 Latest and cutting edge technology and treatment protocols are used in cancer care and other aspects of urology. Dr Kim has participated in research protocols for latest in treatment of urological cancers to advanced procedures in BPH. 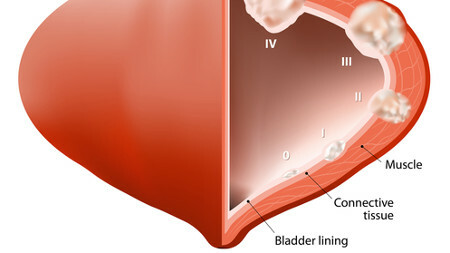 He is also published worldwide in different journals in urology research. Dr. Kim believes in getting to know each patient personally. He takes time to explain every disease process and makes sure patients are comfortable with each treatment received. We have 4 different locations serving the needs of Central Indiana.